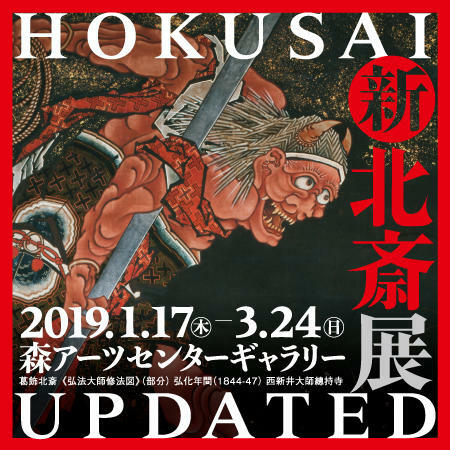 TOP > NEWS > “新・北斎展HOKUSAI UPDATED” enjoy museum art & nail art together. 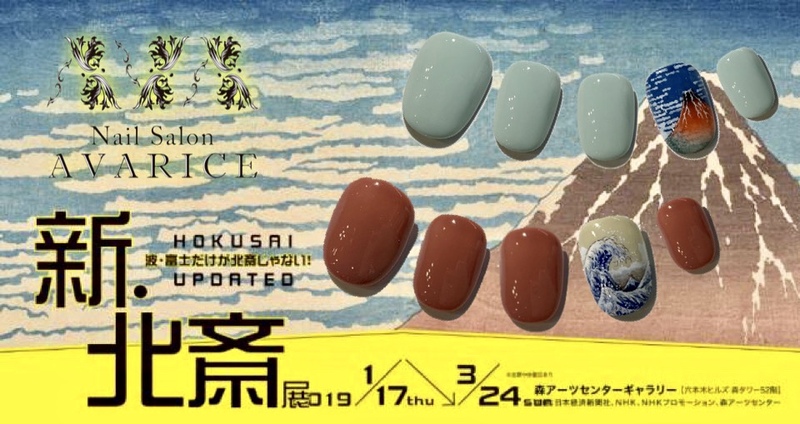 “新・北斎展HOKUSAI UPDATED” enjoy museum art & nail art together. We’ve been suggesting hand painted nail art with the concept of “ART × NAIL”.